As one of the most biologically diverse regions in the world, California is home to a whole host of species, many of which are found nowhere else on the planet - though none, perhaps, are quite as unique as one furry, generously-clawed Golden State resident named Buddy. 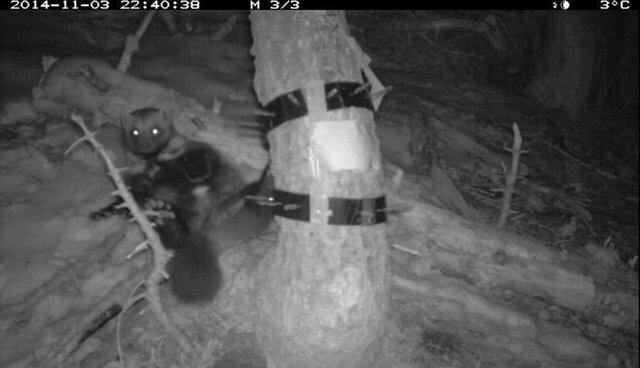 Buddy holds the distinction of being California's only known wolverine, the first of his kind to live there since his species was extirpated in 1922. The shy animal has only been spotted a handful of times over the last few years in his adopted stomping grounds in the Tahoe National Forest. But Buddy recently turned up again looking healthy and well, stopping to strike a pose for a trail camera. 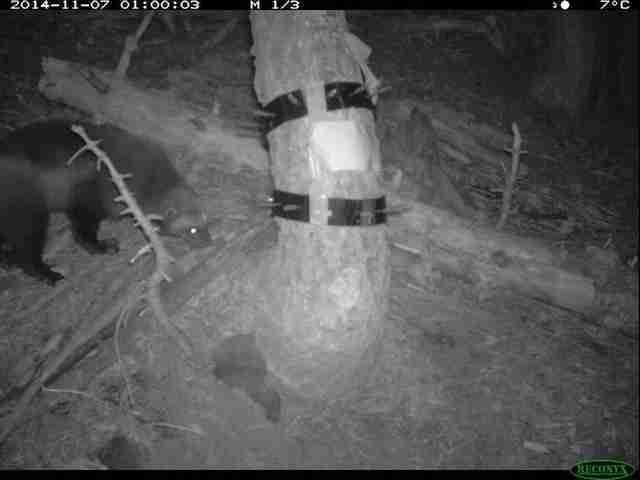 Researchers from the California Department of Fish and Wildlife say these images represent a "rare glimpse" at a one-of-a-kind animal. "Long believed to be extinct in California, the lone wolverine is thought to have originated from a Rocky Mountain population in the Sawtooth Range of Idaho. The first sighting came in 2008 when a young male was first captured on camera. Since then, the elusive animal has remained in California and granted a few rare appearances," writes the CDFW. Buddy is believed to have walked a whopping 500 miles from Idaho to California, defying incredible odds along the way to reclaim his species' native territory after more than 85-years of being absent. For his extraordinary efforts, Buddy's become something of a cherished figure among biologists in the region. "It's human nature to root for the underdog. 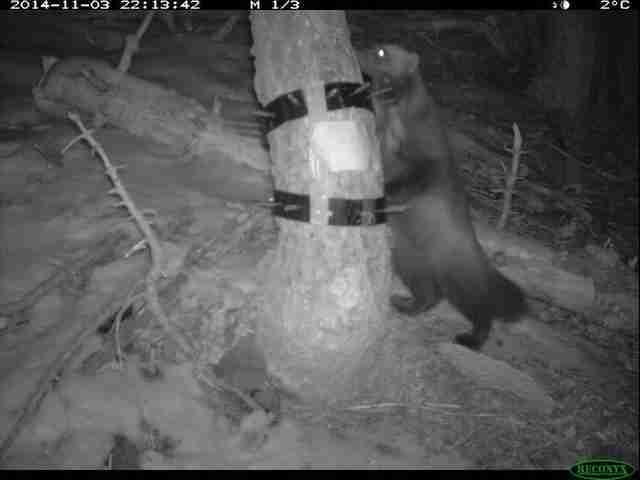 This is like the under-wolverine," U.S. Forest Service carnivore specialist Bill Zielinski told the Sacramento Bee. "Here, against all odds, is an animal that has made an amazing trek to be with us in California. Any betting person would not have guessed it would have persisted as long as it has." Although Buddy may be a long way from the company of other wolverines, chances are he doesn't mind the isolation. 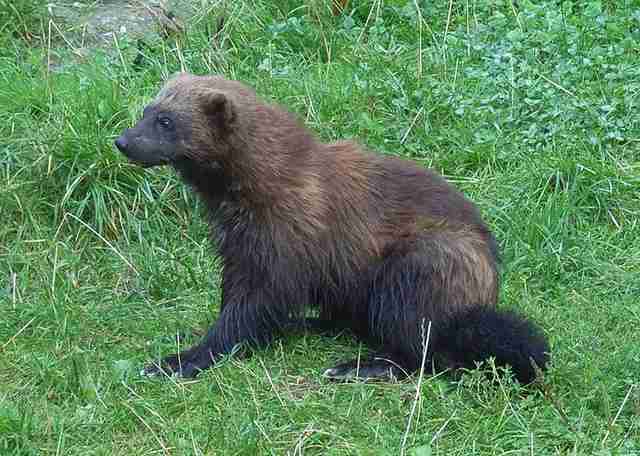 Wolverines are highly solitary animals, claiming huge home ranges for themselves throughout the northern forests of Europe, Asia and North America. Although once common in some parts of the contiguous United States, after decades of fur trapping and loss of habitat, only small populations remain in the Rocky Mountains of Montana, Idaho, Wyoming - along with at least one, of course, in California.